The comparison rate is based on a Personal Loan of $30,000 for a term of 5 years. 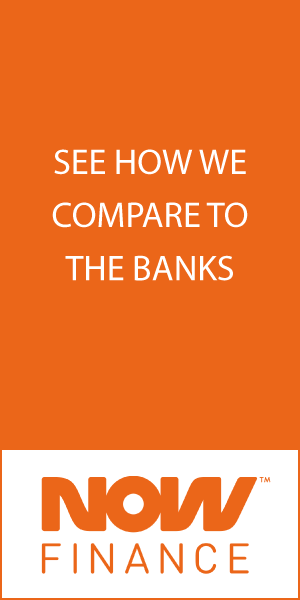 WARNING: This comparison rate is true only for the examples given, it is based on the annual interest rate and may not include all fees and charges. Different terms, fees or other loan amounts might result in a different comparison rate.